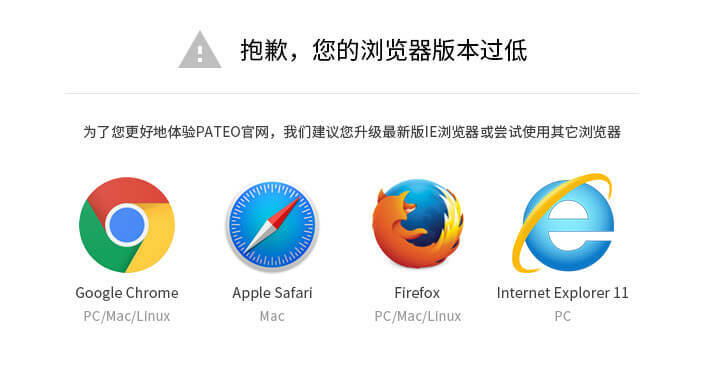 Recently, news came that the Connected Car System R&D, Industrialization and Operations Targeted at Intelligent Connectivity Project in which PATEO takes a leading role has been short-listed for “Key Projects of Shanghai Strategic Emerging Industries”. This represents PATEO’s latest achievement in valuing scientific & technological innovation and inputting a collection of technical experts & R&D teams into development, and is beneficial for further enhancing PATEO’s R&D strength to create competitive core products, accelerating the transformation of scientific and technological achievements in connected car, and facilitating he application and promotion of innovative technologies with independent intellectual property rights (IIPR) in such fields as connected car, intelligent & connected vehicles, and smart mobility, among others. As is known to all, scientific and technological innovation is the core engine of development, presently Shanghai is accelerating the construction of a scientific and technological innovation center with global influence. In the future, Shanghai will vigorously develop strategic emerging industries and advanced manufacturing industry with intelligent manufacturing as the focus and in line with the implementation of China “Internet Plus” Action Plan to accelerate advances towards the high end of the global industry & innovation & value chains. Against this backdrop, PATEO has always been upholding the core philosophy of “Ultimate Quality, Ultimate Experience and Ultimate Interaction” with the past three years reporting substantial performance growth in succession due to its accumulative input of nearly CNY 700 million and continuous input of 28% of its annual revenue in R&D. 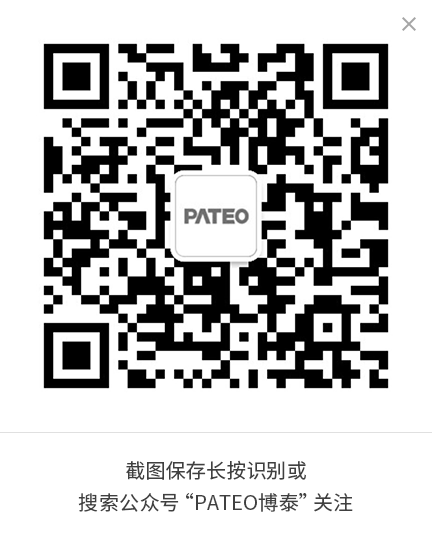 With a complete set of qualifications for operation of connected car in China market and nearly 800 pieces of intellectual property, PATEO has been awarded as “Shanghai Intellectual Property Advantageous Enterprise” and “National High-tech Enterprise”; besides one Shanghai strategic emerging project, it has also been actively engaged in the establishment of China connected car standard in the capacity of Head of Connected Car Standard Working Group, and has leapt into the world’s top connected car product & service providers. PATEO holds that given the general background of the “Internet Plus” Era and the maturity of traditional industries, intelligent vehicle (connected car) will be the first field to release potentials ahead of Smart Home (Smart Home Appliances) and Smart City (Smart Mobility). It’s just based on such a vision that PATEO built cloud platforms that could support tens of millions of users and hundreds of millions of devices. Through integration of strategic partners’ Internet financial platforms and its own cloud platforms, PATEO has been able to make fund flow, material flow and commodity flow really run smoothly, and through innovative Internet financial products to enable users to complete in car all the processes for daily consumption. PATEO is also researching and developing new-generation intelligent products based on AI. Such a brand-new eco-chain system and an IoT era ranging from automobile to connected car are being unveiled by PATEO. That one PATEO project is on the shortlist for Key Projects of Shanghai Strategic Emerging Industries will not only deliver strong technical and financial support to its connected car business development, and continuously amplify the effects of technological innovation on industrialization, but will also give a strong boost to the corporate brand and image, and consolidate its position as the connected car industry’s leading service provider and operator, and thereby playing a major role in leading and driving the long-term development of China’s intelligent vehicle industry.